Gorgeous 2sty in desireable Muirfield subdivision! !Superb curb appeal with Brick front & 3 car garage! 2sty entry. Tastefully updated and ready to move-in. Fabulous updated kitchen w/custom cabinets,crown molding,Granite counters,walk-in pantry,plan desk,tile floors & backsplash,ctr island,seperate Bar and SS appliances. Fam rm w/5 window bay opens to Bkfst & Kitchen. Awesome Master ste. w/updated custom vanity,Granite,tile floor & tile surround,bay window, & luxury tile shower. 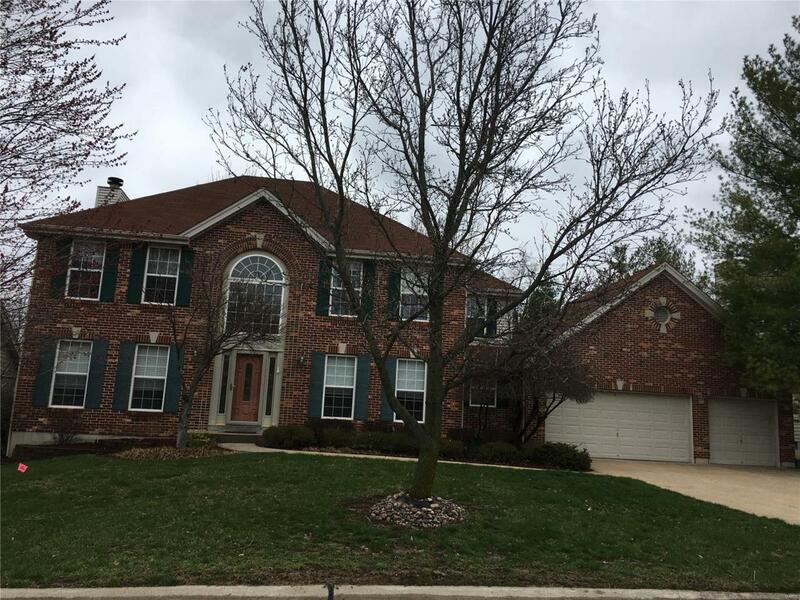 Finished Fam RM LL has wet bar, rec rm,ex rm or poss sleeping and full oversized walk-in shower.Carpet LL less than 1 yr. Garage has built in storage and additional storage closets built behind the garage. 2 patios and level yard Big Bonus...Subdivision pool!!! Awesome home waiting for you! !